Does anyone have this AF1 model ? 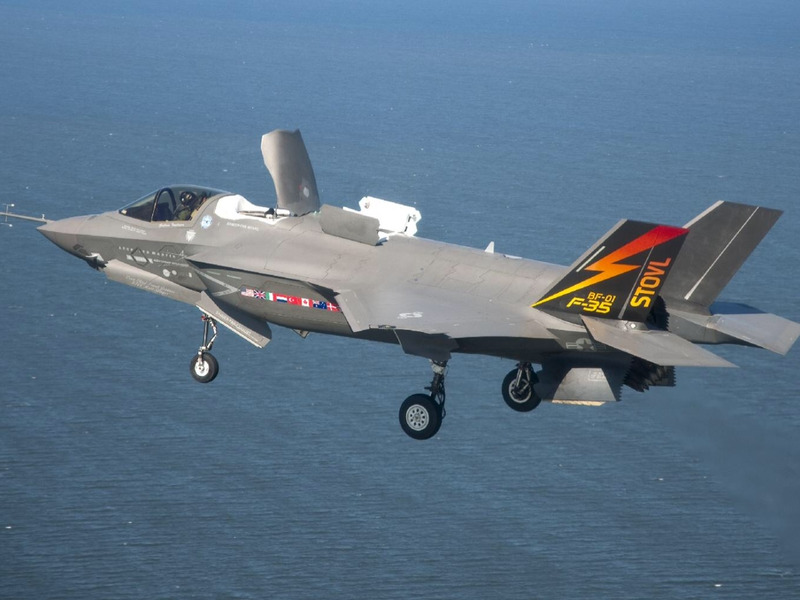 Or any other F-35B from AF1? How's it in the flesh? Your opinion? The bumps are much less pronounced then HM but all the parts are fixed. I've seen this go for as little as $33usd shipped so it's not a bad investment, it certainly saves you putting together all the fiddley parts on HMs. Canopy permanently glued shut, and the pilot figure is pretty terrible and there's nothing you can do about it. On my C model weapons bay doors are molded with the landing gear - so if it's gear down, they're open; gear up, closed. Wish they were separate. The stand is nice, adjusts for multiple angles (which makes it a shame I can't have a weapons bay open, posed in flight!). Much smoother panel lines on the model. It's a decent mold, just two bizarre choices that hold it back. The piano hinges on my C-model's wing don't bother me. i can't find anything about this model, the only B type from AF1 i can find is not the BF01. is there an identification code for this? 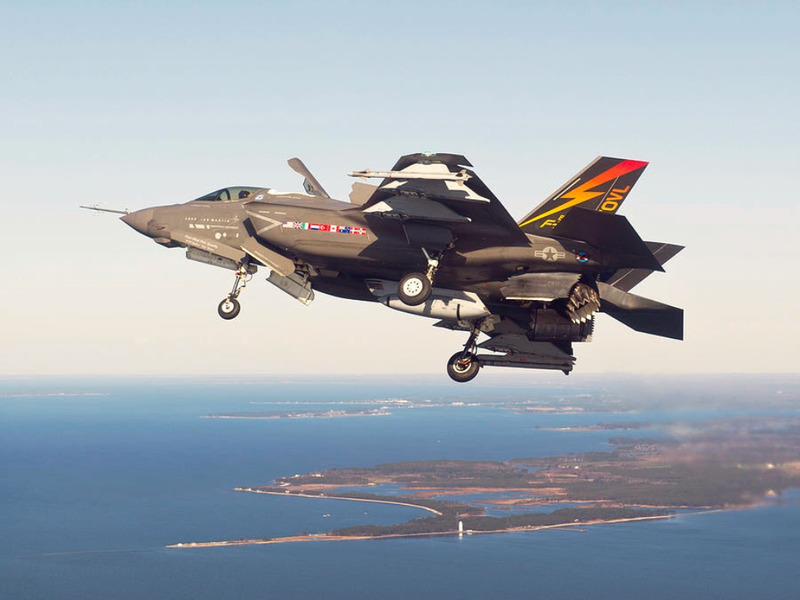 Any F-35 collector here? F-35 really must be less popular model as no-one corrected me that this actually is NOT AF1 mold, but more of the HM mold . I myself discovered this fact only thanks to theo78´s question. So this is actually an interesting find. Colors are (in my eyes) very attractive, mold is HM mold* (which isn´t necessarily a good news ), and the price is about 30% of HM mold. *To be exact, if you look closely, this is not 100% HM mold, on undersides I see some differences (in the rear), but its close to HM mold. Kind of a new model on the market? Photos here (for GBP 24.09) and here (US $35.99). One question remains: given the price and colors - is it worth to buy? I'm wondering the same, if the parts are all fixed i don't think it's worth buying, but if you can at least close the hatches maybe it might. Last edited by Blues Boy; Today at 04:59 PM. Isn't it from an unknown Chinese manu ? The eBay listing I saw didn't even mention a manu. Though I'm sure it's still made by AF1, the stand gives this away. Either way, it's defo no hunchback HM. I still think because of the stand base its a AF1 contracted model..
Last edited by Blues Boy; Today at 05:28 PM. I still think because of the stand base its a AF1 contracted model. My thoughts exactly. AF1 contracts for many other brands like Terebo, AVIC and a tonne of random unknown domestically sold models that appear on the desks of communist officials. Not sure if the mould has been improved or because it's a different variant but the AF1 F-35 mould used to look this bad so buyer beware. I believe this is from HM mold. Compare tails roots, inner tails surafces, panel lines on horizontal stabs and panel lines on the wings roots - all these details speak for HM mold. AF1 mold does have nice one piece design of upper fuselage - no panel lines at wing roots. Anyway most details speak this is HM mold - slightly modified HM mold .... or simply modified HM copy. Display stand is of course different - every manu can easily add "his" different stand. And yes, its from an unknown Chinese manu (which is using HM casts) - no manu name is on model/stand/box. 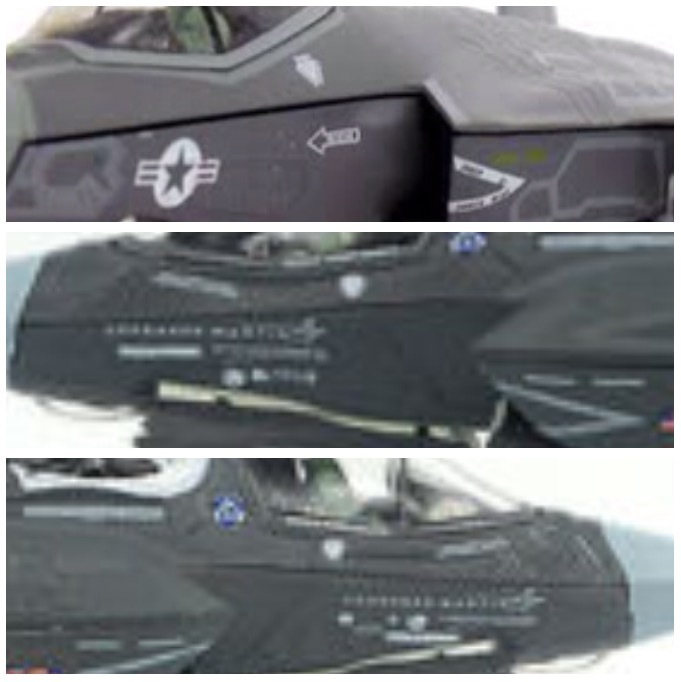 Does maybe anyone own this F-35B BF-01 model? I´d like to hear any opinion if its worth buying. Here ya go Ladia....at $22.52 you can own one. Given the price this cheap...I can't see any entity contracting this plane from HM to then sell for so cheap.